Panama, country #27, didn’t make finding a book easy. The English-language choices were mostly about the building of the canal, or US military intervention – and everything was by white guys. Not that there is anything inherently wrong with that…I just was not in the mood. Finally I came upon The World in Half by Cristina Henriquez, and I’m really glad I did. It’s story of a young woman, Miraflores, trying to find her place in the world while coming to terms with some pretty heavy family issues. Where does she belong? Who IS she? Tough questions that we all have to sort through; she has to do it with one foot in the American Midwest and one in Panama. This is a kind and gentle book. I loved Mira’s voice – she’s confident, brave, and well-adjusted, and I enjoyed getting to know her. She’s written as a real person; she’s not some super hero that strides the earth, conquering all obstacles with ease. She knows, she doesn’t know, she tries to find out, sometimes she wins and sometimes she loses…just like the rest of us. The author conveys a very solid sense of place; her affection for both Chicago and Panama is evident in her writing. Overall, a really enjoyable book and a much appreciated breath of fresh air. I’m just bouncing back and forth between Africa and Central America at this point…which I don’t mind at all. 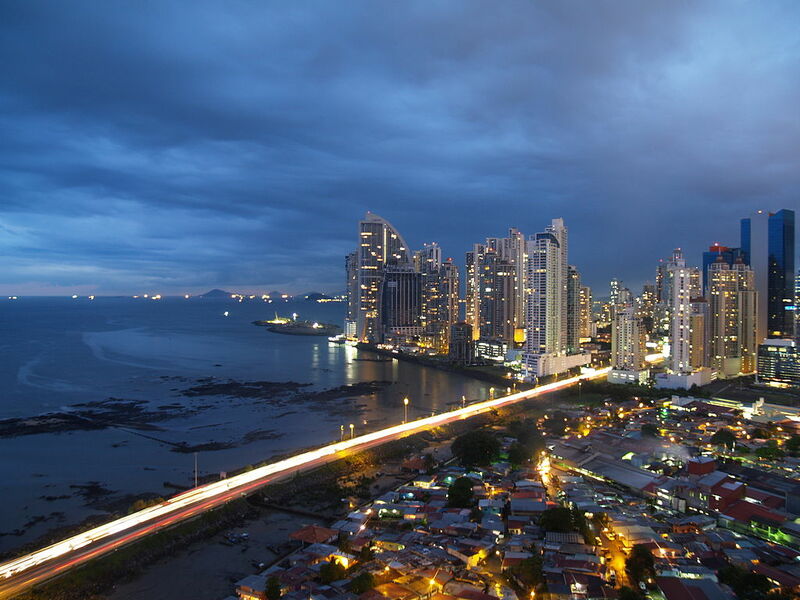 Country #27 is Panama. Glad to be visiting!